This slideshow features many of the highlights from the Herriott brother's 19 day float trip on the Noatak River in Northwest Alaska. Much of the 435 river miles of the Noatak lie in Gates of the Arctic National Park and Noatak National Preserve. 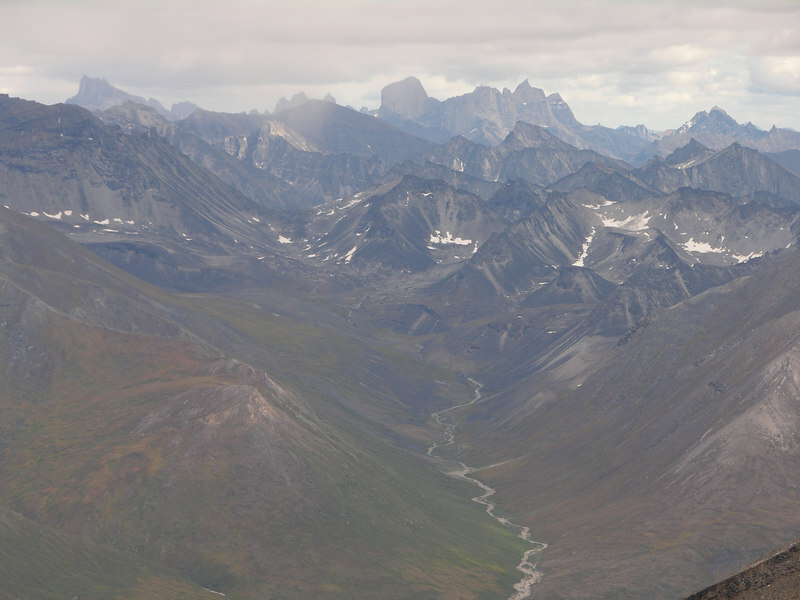 The Noatak River basin is the "largest undisturbed watershed in North America." This Wild and Scenic River is also designated as a UNESCO World Biosphere Reserve.